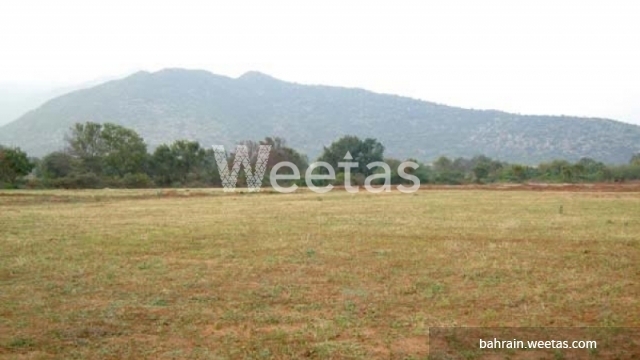 A large land plot that lies in a perfect location is currently available with Weetas Real Estate. The land provides residential opportunity due to its special location, large area, and proximity to many vital entertainment venues, and facilities. For more information about the property or for reservation kindly contact us at any time.